I have recently finished a job painting three bedrooms for a client who had chosen the colour and wanted to use the Little Greene Paint Company’s paints. I have used these paints before for the same client around six months previously when I painted the hall, landing and stairs, kitchen, utility room, study, toilet, bathroom and en-suite and main bedroom, again using all Little Greene paints. I have been impressed with the coverage these paints give and the finish. I used the Absolute Matt Emulsion throughout the rooms mentioned above. The Absolute Matt Emulsion has a sheen level of just 3% so a very matt finish. These emulsions are water based paints so cleaning up is simple, they are also safe for childrens rooms and meet ‘Toy Paint Regulations’ BS EN 71-3:1995. Little Greene Paint Company produce a range of paints, from primers and undercoats to emulsions, satin, eggshell, gloss, floor paint and masonry paint as well as traditional paints such as distemper and limewash. I always try and buy British where possible so Little Greene paint fits the bill perfectly. 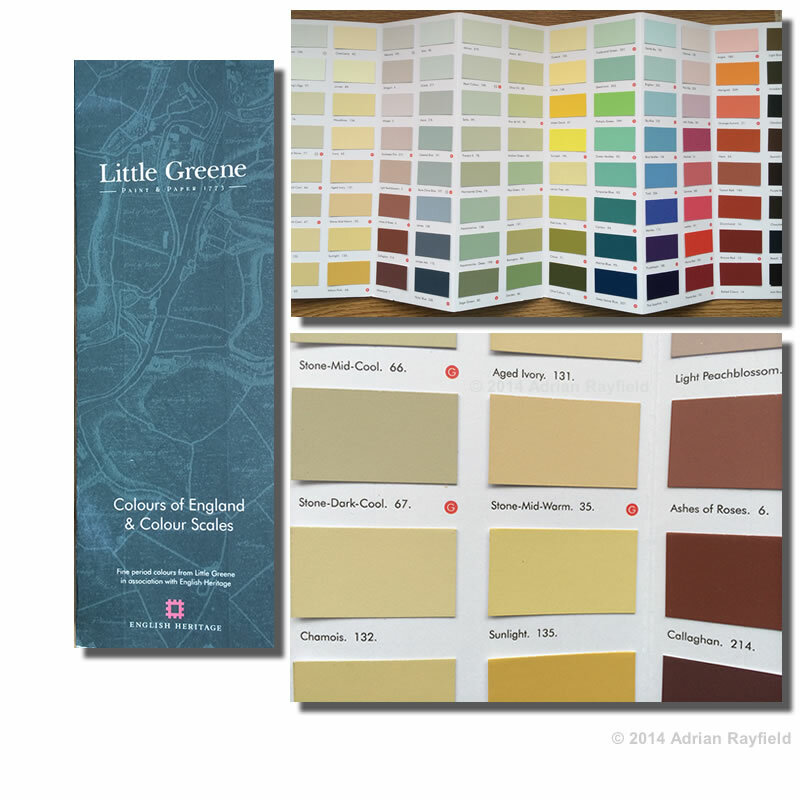 Little Greene paint company is an independant paint manufacture, and they are also a partner with English Heritage so if you want to match a period colour they have over 50 to choose from. These paints have been accurately recreated from paint analysed from historic properties. So if you are looking for a period paint to match Georgian, Regency, Victorian, 1930’s, 1950’s, 1960’s or 1970’s you will find a colour to suit your needs. Little Greene paints are very eco and environmentally friendly, their water based paints have nearly zero VOC’s within them. And their oil based paints have been reformulated to use sustainable vegetable oils. Little Greene also produce wallpapers, these wallpapers only use paper from sustainable forests and non toxic pigments in the print. Little Greene produce a range of wallpapers and collections ranging from London wallpapers, oriental wallpapers, and 1950’s wallpapers to mention just three. 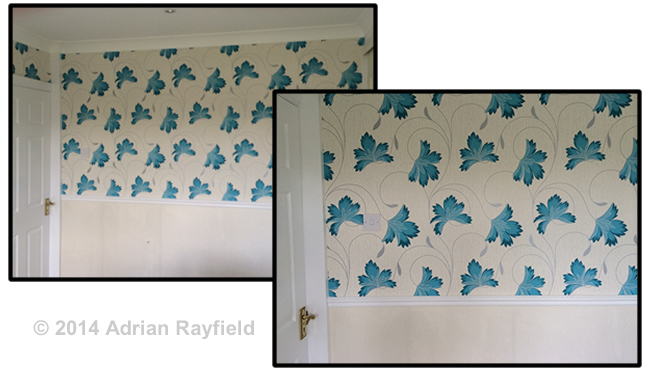 The wallpapers can recreate a period house or simply be used for a contemporary modern look. Designs range from floral to parrots, so a wide range to choose from. I have never used their paper but maybe in the future I will have the opportunity. Samples of wallpaper in a4 size, paint samples for colour matching and testing as well as their current paint charts can be sourced from their website or any local stockist. Stockists can be found via the Little Greene website.